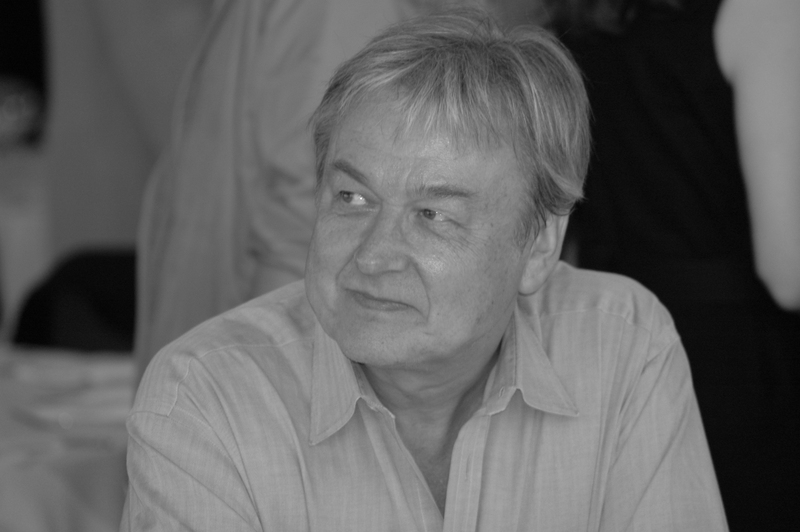 On December 16, 2018, Bjørn-Erik Edvardsen (“Erik”), one of NAD Electronics’ foundational personalities, passed away after a courageous battle with Myeloma/Bone Cancer. 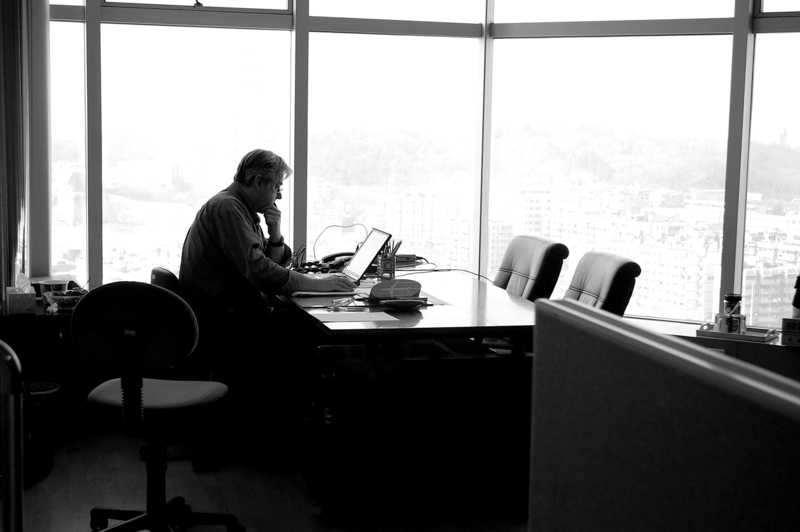 NAD’s entire worldwide family … its board and staff, its distributors, its dealers and our millions of worldwide fans and music enthusiasts whose lives and musical experiences were enhanced by Erik’s dedicated pursuit of audio excellence, join with his family to mourn Erik’s passing and remember his tremendous contribution to the audio industry. Bjørn-Erik Edvardsen (“Erik”) was born in Bergen, Norway, at the end of World War II, the son of a captain in the merchant navy. He himself boarded a ship to cross the North Sea to pursue his studies in Electronics at Heriot-Watt University in Edinburgh, Scotland. 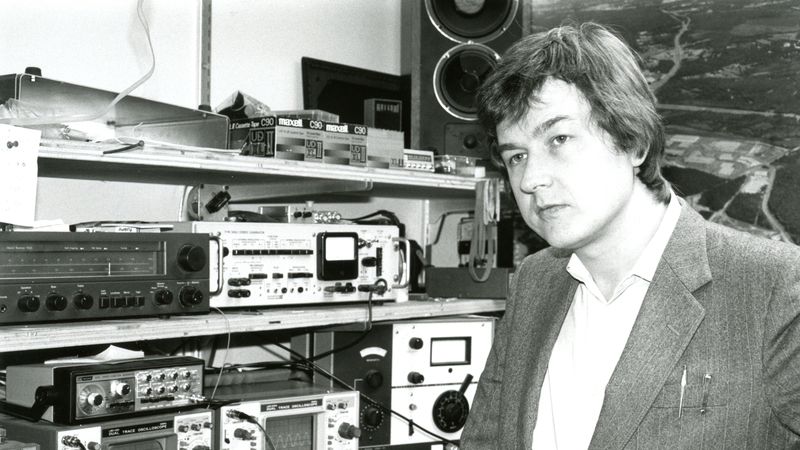 Erik’s UK centred career began at ITT KB, known at the time for their transistor radios, and he then moved to Dolby Labs. Erik was involved in the very early demonstrations of Dolby noise reduction in cinemas in New York and London, initially with a recording of “Speed Merchants,” a documentary about the lives of Formula One racing drivers, and then with the very first film soundtrack with Dolby, Stanley Kubrick’s A Clockwork Orange. Erik left Dolby Labs to join Acoustic Research (AR), first in England, before moving with them to Boston, Massachusetts, where Erik carried out research in the areas of acoustics, digital audio delay, reverb and speaker/room equalization and developing turntables, amplifiers and receivers. The area was then a hotbed of electronics and hi-fi companies, with the leading technical university, MIT, just across the river in Cambridge, and also the home of the Boston Audio Society, an influential forum hosting prominent experts from industry, academia and the audiophile world. Thus began what was to be a long career working together with Marty Borish, then President of the speaker company, Acoustic Research (AR). Marty recognized and nurtured Erik’s creative talent and the rest, as is said, is “NAD history!” When AR decided to shelve plans for a range of hi-fi electronics and a worldwide group of AR distributors began a cooperative to develop their own brand (New Acoustic Dimension –“NAD”) in 1972, the time became right for Borish and Edvardsen to move to London and become the first two full-time employees of NAD. Marty, as President, worked from his attic, with Erik as Chief Designer/Head of Engineering using a small spare bedroom as his design lab. Jazz was one of Erik’s great passions after being introduced to music from a young age by his uncle, a jazz pianist. Having grown up at a time when high-quality sound was either inaccessible or unaffordable to most people, Erik became determined to use his creativity and knowledge of electronics to change that reality for future generations. Erik was driven by a strong ideal that everyone should be able to afford great quality sound. He and his small collaborative technical team obsessively experimented with and refined electronic designs. In 1977, they completed a design for what most audio industry followers would label the single best-selling hi-fi amplifier model in history, the NAD 3020 – this quintessential expression of that desire was introduced at CES in 1978. The NAD 3020 became a sensation with audio reviewers and music lovers everywhere, eventually selling well over a million units spawned from this initial design. This event was the catalyst to propel NAD’s brand development and the precursor of hundreds of unique products, and industry firsts, that Erik and the NAD development team birthed in the worldwide HiFi business. In 2012, Erik worked with the development team to design the NAD D3020, in honour of NAD’s 40th anniversary celebration. This modernized product took on the original NAD 3020 objectives delivering a new modern solution targeted for next-generation “digitally native” audiophiles on a budget. After NAD was sold in 1999 to The Lenbrook Group of Pickering, Ontario, Canada, Erik continued to actively work with NAD as the Director of Advanced Research. Erik provided the product engineering team with advice, solutions and platform enhancements while working closely with the Lenbrook and NAD senior management team to look into the future. Erik participated fully in the ongoing evolution from an analogue to a digital world and was part of the NAD design team that has helped refine some of the very best digital amplification platforms in the industry. The NAD team was encouraged by Erik’s stamp of approval on their future amplifier plans and strategies up until his last day. Over the years and until his passing, Erik successfully mentored the next generation of NAD engineers who now lead the brand’s worldwide development and who provide electronics design resources for NAD’s sister brands, PSB Speakers and Bluesound high res audio multi-room solutions. NAD itself has grown to become an internationally recognized and industry benchmark speciality audio brand actively sold in over 80 countries. 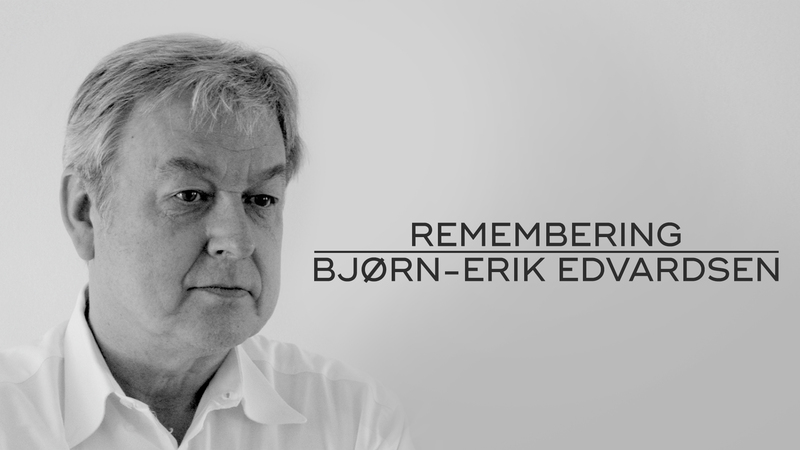 The entire worldwide NAD family pauses to celebrate and honour the life and career of Bjørn-Erik Edvardsen – an audio industry icon whose stellar five-decade career helped define and expand attainable high fidelity audio for generations of audiophile and music enthusiasts to come. Erik, you will be dearly missed!